The Gajewski Insurance Agency was founded in 2010 to provide an Independent Insurance Agent option to residents of Amity and Union Townships, as well as the surrounding areas of Birdsboro and Exeter Townships. Unlike a Direct or Captive Agent, an Independent Agent is free to choose the best company for your insurance needs. The Gajewski Insurance Agency represents a carefully selected group of financially strong, reputable companies. 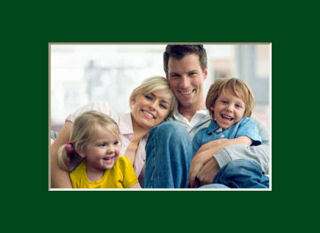 As a result, we are able to offer the most suitable coverage at the most competitive price.